Rolling mountains and vast bushland, winding roads that come a little too close for comfort to the cliffs edge all lead to the ultimate day trip from Sydney. Standing in front of a huge hole in the side of the mountain, it’s hard not to be impressed. Formed thousands of years ago by falling rain and harsh weather, they’re the worlds oldest limestone caves, they’re huge and they’re not to be missed. Jenolan Caves are just 3 hours from Sydney, a little passed the Blue Mountains. They’re the worlds oldest caves and with over 40km of tunnel systems inside, they’re Australias largest; so there’s plenty to explore there. We’d passed signs for them a couple of times and eventually, our curiosity got the better of us, especially once we heard Platypus can be found here! 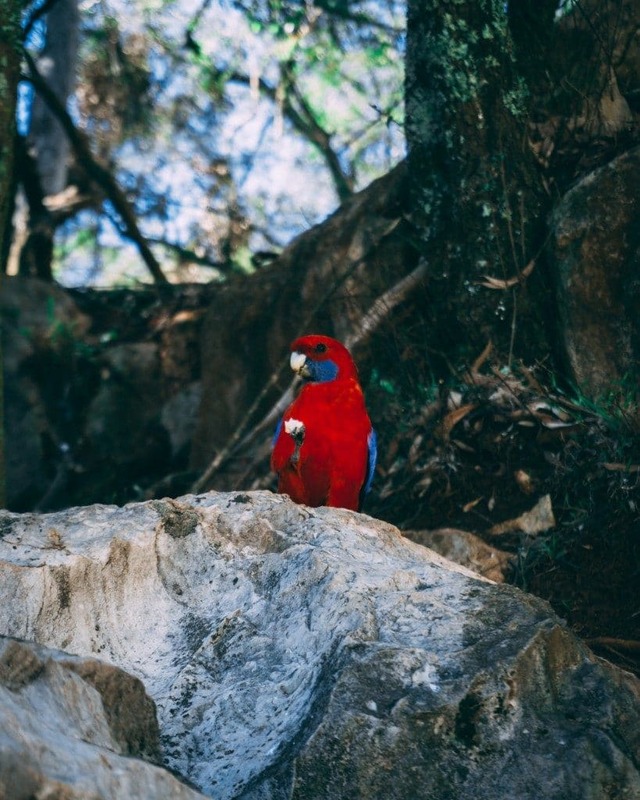 A day trip to Jenolan caves is essential, especially if you’re already visiting the Blue Mountains. We arrived a little after dark and found the perfect place to stop for the night. ‘Carpark 2’ is a great little spot if you’re in a camper van, not only is it just a short walk away from the Jenolan Cave village but it also has free showers a BBQ and (very clean) on-site toilets. 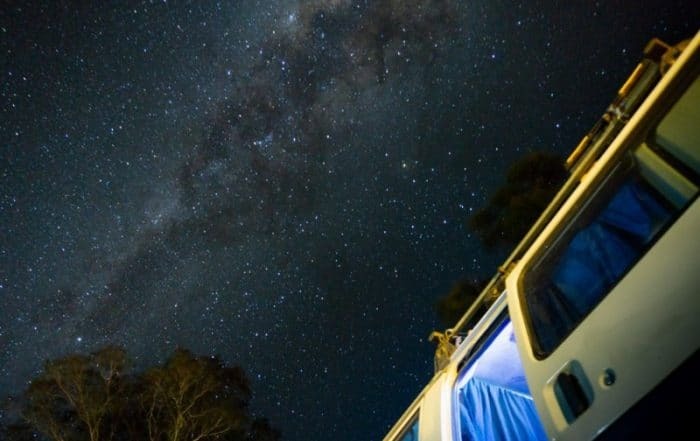 If you’re not into camping Jenolan Cave House is in the heart of the village and offers rooms of varying type and budget, from motel rooms to lodges and cabins in the woods. Built in 1880 by the caver keepers, Jenolan Cave House gives the little village even more character. This post may contain affiliate links. This means I get a small commision at no extra cost to you, should you choose to make a purchase through one of the links in this post. 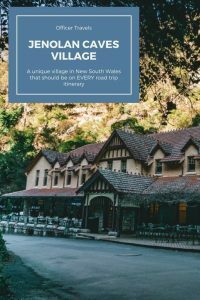 You don’t have to spend big bucks to enjoy a day trip to Jenolan Caves, While many of the big caves are ticketed now and to be done with a guide there are still plenty of free tours and bush walks you can do on your own. Most are fairly easy to get to but be aware that there’s a lot of steps in some parts. Some parts aren’t accessible for wheelchairs or buggies, but if you pop into the information centre help can be arranged. Carlotte Arch is a naturally carved rock archway high above the village. Though it can be seen from the ground its worth walking to the top and looking at the views through it. To the left of the ticket office, you’ll see a sign for ‘6-foot track’, this track will lead you up a winding track towards Charlotte Arch as well as a few other bush walks. If you’re feeling really adventurous, 6-foot track leads all the way back through the Blue Mountains to Katoomba! From Carlotte Arch you can take in the views across the village as well as get your first glimpse of the Blue Lake; more on that later! While at Carlotte Arch, follow the path up a little further until you see steps on your right leading down, the ones leading up will take you further up the 6-foot track heading to Katoomba. The Devils Coach House is the furthest away from Jenolan Caves village and the most impressive of the free tours. Keep your eyes open for wildlife along this track, we spotted kangaroo and swamp wallaby up close on the walk down, some of the wallabies even had little joeys sticking out of their pouches! You don’t have to walk far from Jenolan Caves village to see how pretty this area is. Just a short walk from the information centre, following the road through the grand archway, you’ll come to the Jenolan Riverwalk along Blue lake. 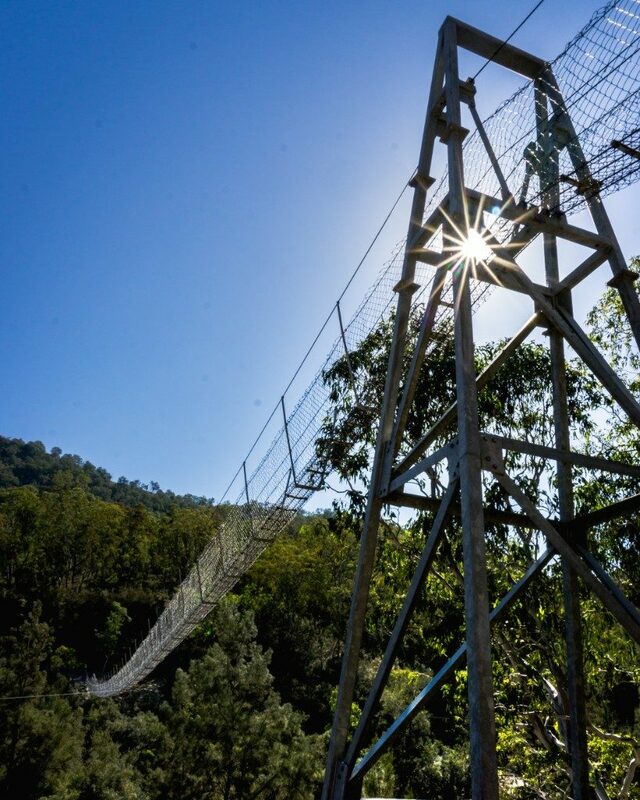 This bush walk will take you along the Blue Lake and down the river past waterfalls and the hydraulic dam. This is Jenolan caves shortest and easiest walk. While here, take some time on the bank of the blue lake and try your luck at finding a local resident; the duck billed platypus. There’s been a lot of sighting of platypus here and in all honesty it was part of the reason we came for a day trip to Jenolan caves but we weren’t lucky enough this time. If the river walk is closed when you arrive, follow the road along the left side of Blue Lake to get some good views of it from above. If you fancy a challenge, six-foot track leads from Jenolan to Katoomba. Originally used by horse and carts to carry produce back and forth, this track takes 7 hours (without stops) and is for experienced bushwalkers. It’s safe to say we didn’t attempt this one, but if you are you’ll be pleased to hear there’s plenty of camp spots along the way as well as lots of things to see and do. 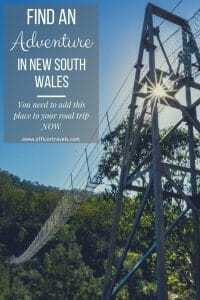 Including Botwells swinging bridge; which can also be accessed via dirt tracks and a short hike on your way back to Sydney if you’re not crazy enough to walk the track haha. 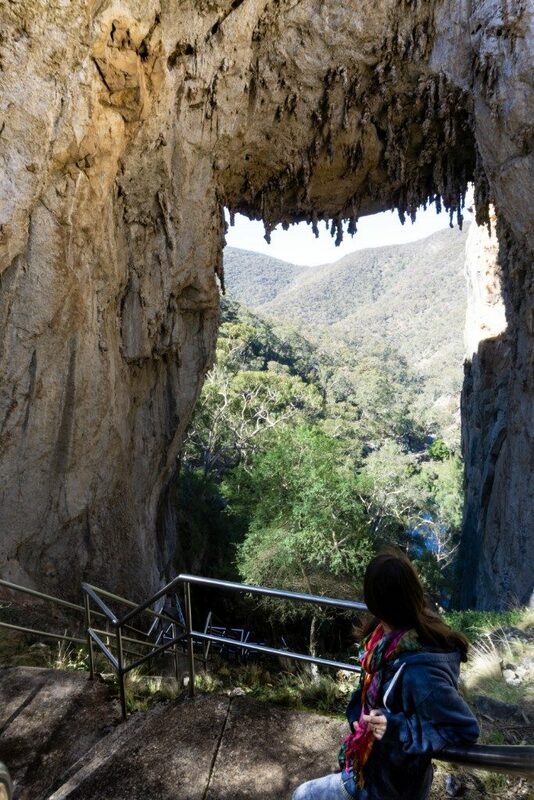 If you decide to do a day trip to Jenolan Caves our top tip is to check the tour timetable first. We didn’t, which lead to us getting so caught up with looking for platypus and exploring the area that we ran out of time to do one of the paid cave tours on this visit. Here’s a rundown on a few of the tours that caught our eye, but there are plenty more available if you check out their website. In this tour, you explore the underground maze of river connections. It might take some bravery but I’m sure the experience will be worth it. We did a similar tour in England and if it’s anything like that I know you’ll enjoy it. You have to this cave to believe it. With unique limestone formations decorating the walls it’s a tour not to be missed. This tour is recommended for the whole family so even the littlies of the group can enjoy this one!! Lucas cave is the biggest chamber and has one of the most photographed features; the broken column. This tour looks amazing and I’m gutted that we missed out on this tour by just half an hour. It’s got us wanting to go back as soon as we can. Pack layers – The weather can vary a lot in one day here, it started off cold and windy then the further into the village it warmed up. Inside the caves it can get cold and sometimes wet too, so bear that in mind. 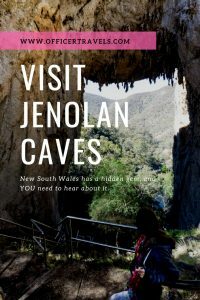 Food – There is a cafe in Jenolan Cave House but if you’re wanting to do a budget day trip to Jenolan Caves a picnic is perfect. Pick a spot by the Blue Lake or high up by Carlotte archway and look out for curious wildlife. Water – There’s a lot of walking involved on the day trip so be prepared and bring your own refillable bottle. Check the timetable as soon as you arrive and book on to your chosen cave tour. This will give you chance to explore and make sure you don’t miss out like we did. 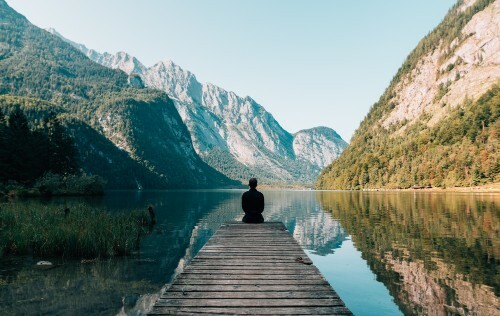 Spend time by the Blue Lake and watch out for Platypus! 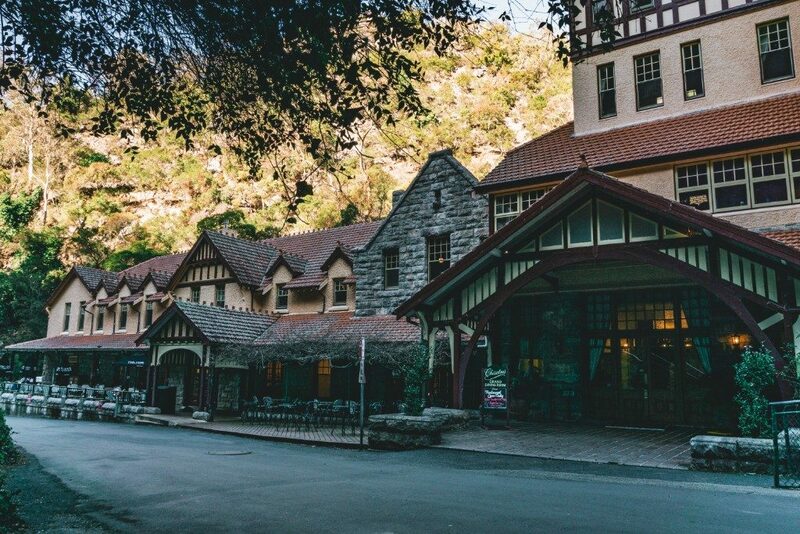 For a little bit of everything, a day trip to Jenolan Caves is a must. We had such a great day and we didn’t even see the main caves. 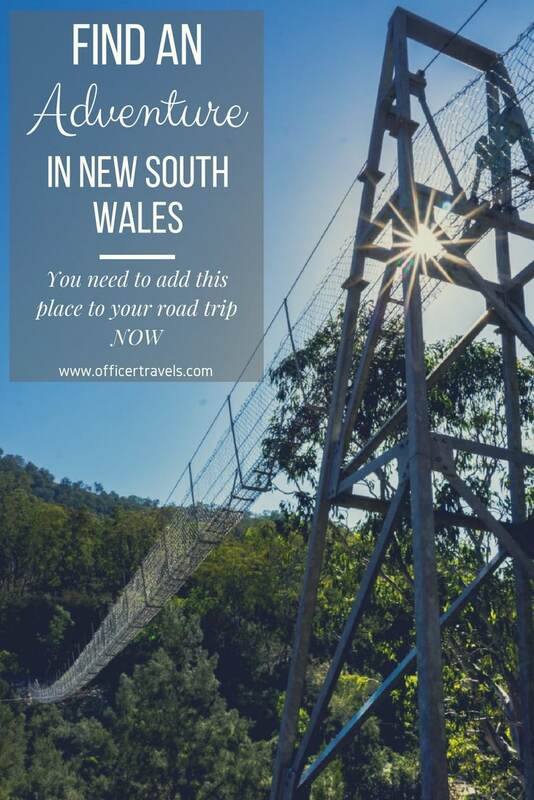 You could even tie them bother together and do The Blue Mountains and Jenolan caves all in one weekend away from Sydney or simply spend a day visiting the Jenolan caves on their own, whatever you do, don’t miss this place while you’re in Sydney!! Tourists travelling by car to visit the wonderful Jenolan Caves, need to know that there is no petrol/diesel available at the Caves. Travelling on the Great Western Highway, fill up at Mount Victoria. If travelling from Lithgow fill up there. 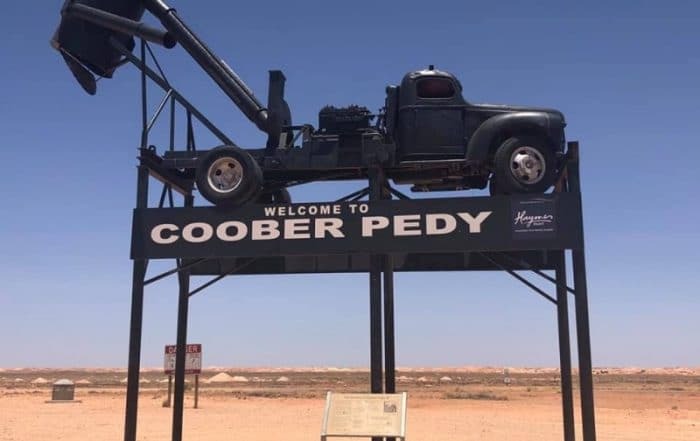 A splendid place to visit but be careful on the road. We will! 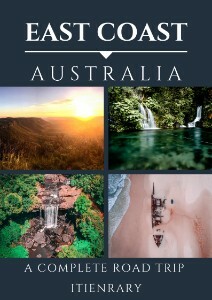 We need to do your tours and spot your infamous platypus!! Thank you Rikita! I’m glad you loved it as much as we did!! 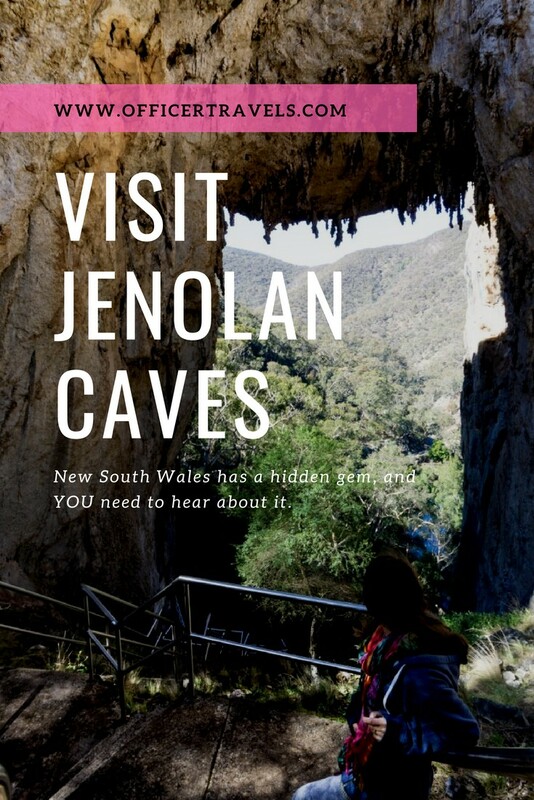 This is a great guide for a visit to Jenolan Caves. 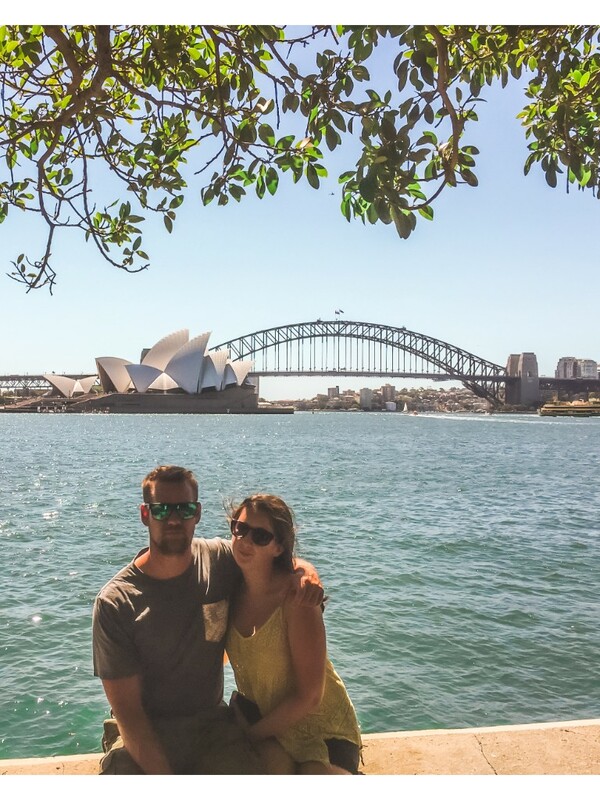 Day trips like this full of adventure are one of my favourites. I would have loved to walk through that 6-foot track! The place also seems to have some wonderful wildlife, isn’t it? I’ve never heard of the Jenolan Caves, so would love to visit one day! I appreciate your tips on dressing warmly, and of course not forgetting your camera. You took some great shots! The wildlife around the cave and on the hike there is incredibly beautiful and the rock formations are stunning!